Introduce students to the concept of force, if it hasn't been done already: a force is a push or a pull. Hand out a ball of playdough each (about the size of a golf ball). 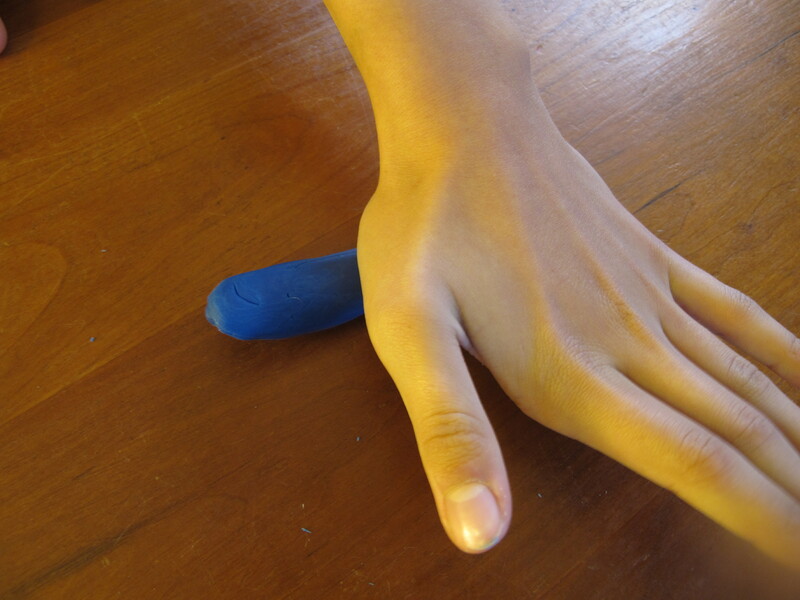 Show students how to make it into a sausage. 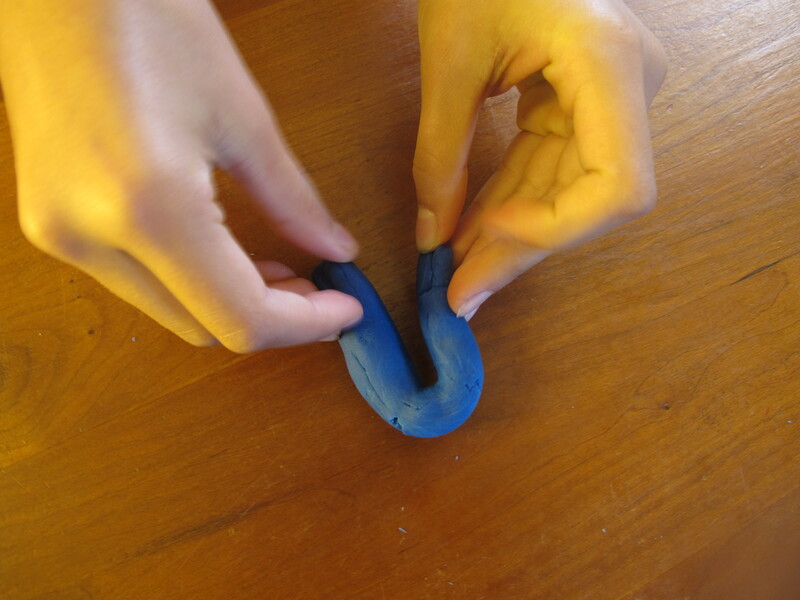 Ask students to bend/twist/manipulate their sausage into a new shape, or simply move it along the desk. 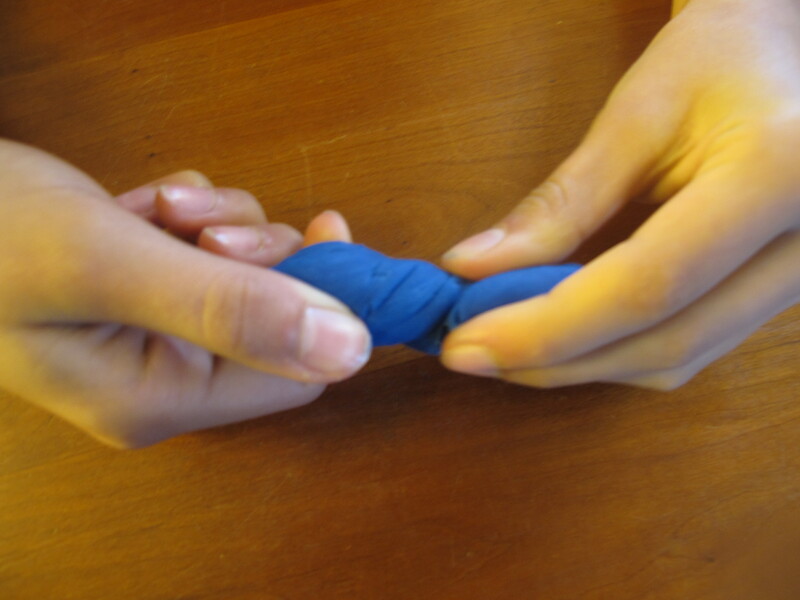 They should think of where their fingers apply force to make the new shape/move the play dough to a new position. Ask students to draw the new shape/position, and add arrows to their drawing where forces were applied. Optional: introduce names for the things that forces can do to an object (push/pull/twist/bend/stretch/tear). Gather group to show shapes and describe the forces used to make them.